The next stop for the American Grown Field to Vase Dinner tour is Hope Flower Farm in Waterford, Virginia, on October 8. With every stop so far on this year’s tour sold out, it’s not too soon to save your seat. [Click to watch video of Hope Flower Farm] The American Grown Field to Vase Dinner will kick off a week of flower filled festivities at Hope Flower Farm in October. Make sure you save your seat today! 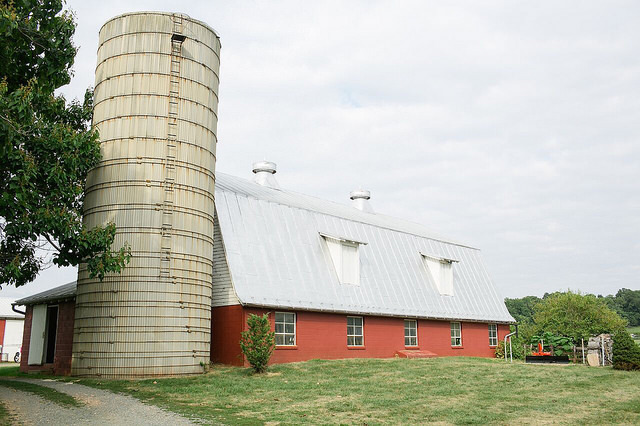 Hope Flower Farm covers 25 lush acres deep in the Northern Virginia rural landscape. The historic site was once a working dairy farm and has several impressive barns and a stone Quaker house dating back to 1820. Holly Chapple, founder of the collective of designers known as the Chapple Designers, will be hosting the next American Grown Field to Vase Dinner in October. Click to save your seat today! 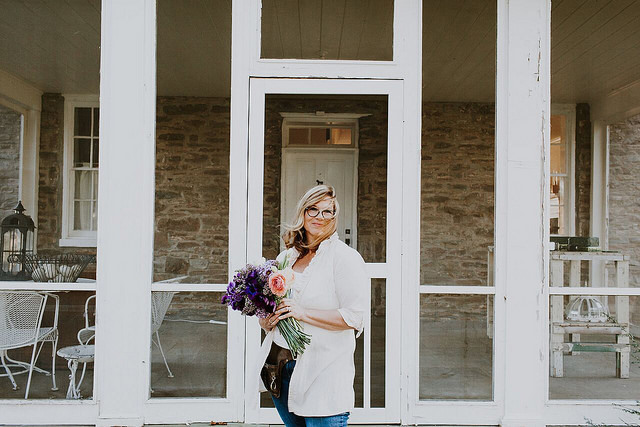 The farm is the brainchild of Holly and Evan Chapple and is a place where American Grown Flowers, creativity and relationships are celebrated, as well as being a playground for floral design and teaching. 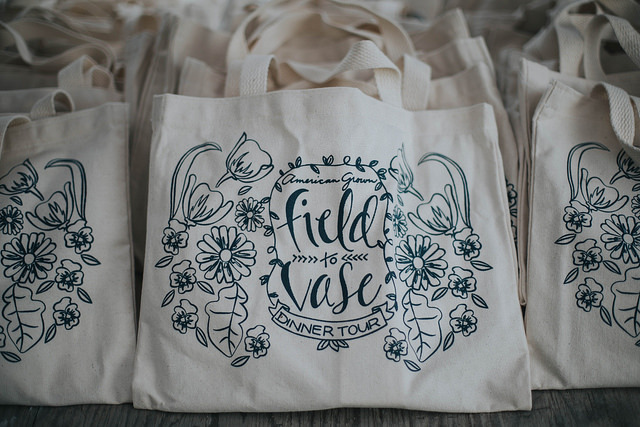 Attend the Field to Vase Dinner and be transported by the historic charm of the grounds at Hope Flower Farm as you dine on a four-course artisanal meal paired with local wine, craft beer and a signature cocktail. 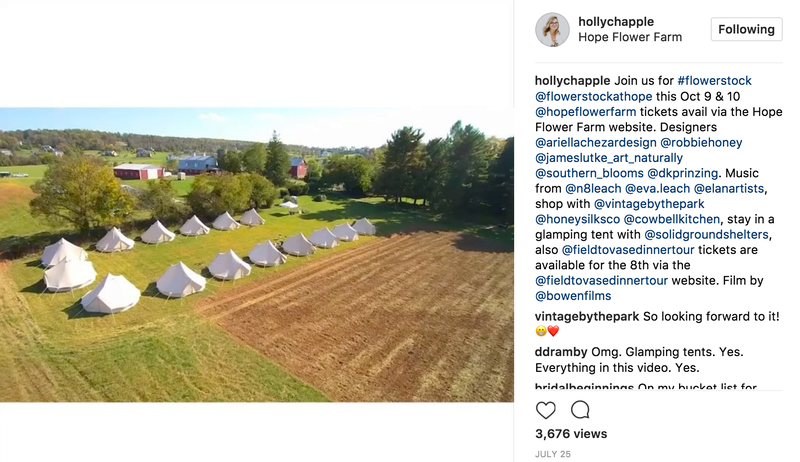 A former dairy farm, Hope Flower Farm now plays hosts to floral design workshops, events and the next American Grown Field to Vase Dinner in October. Holly, both farmer and designer, will grace dining tables with her floral designs, bringing her signature style that’s been called “Hollyish,” in other words, wistful, sophisticated and stylish. Also included are a pre-dinner reception, farm tour and a floral design demonstration.